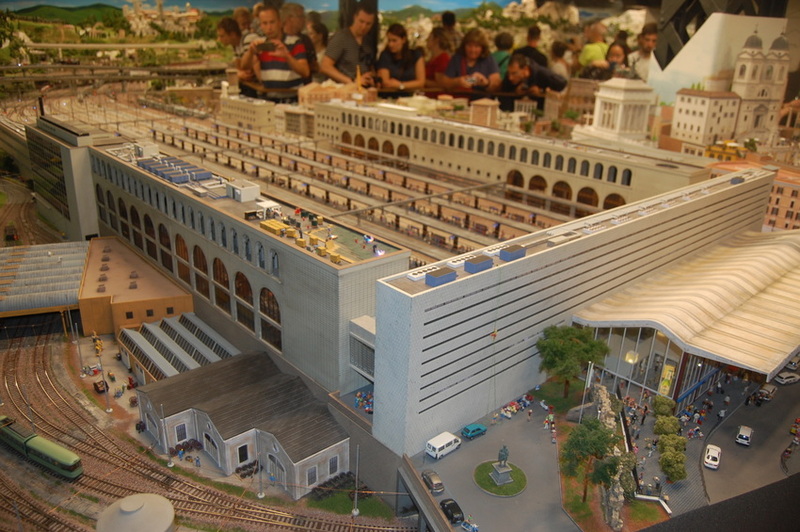 HO scale main terminal in Rome Italy. Down to every detail! Photographed by Chuck Heidorn, June 25, 2017.